Re: Merriam. 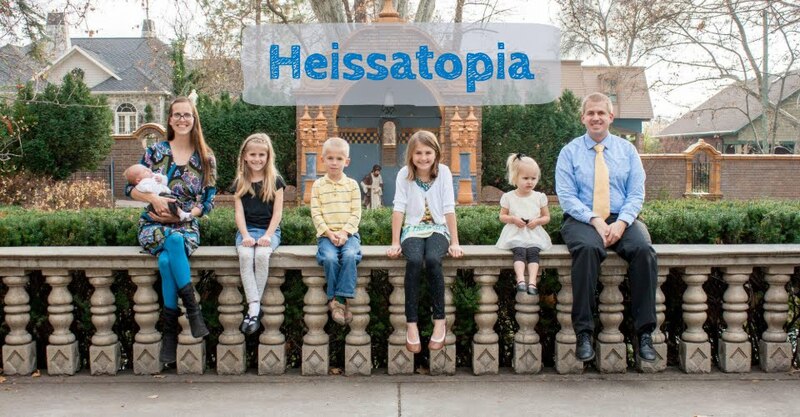 Once we were at a university function in Tucson and a young woman asked me what our kids' names were. I told her Miriam's name and she said, "oh, that's my maiden name!" I was really taken aback because I've never heard Miriam as a surname. So I started asking her questions about it, like where it came from, etc. and she didn't really know and seemed weirded out that I was so puzzled by it. The conversation ended and a professor who had been listening in took me aside and said, "Her maiden name was 'Merriam'" and kind of winked and sighed. Whatever, right?